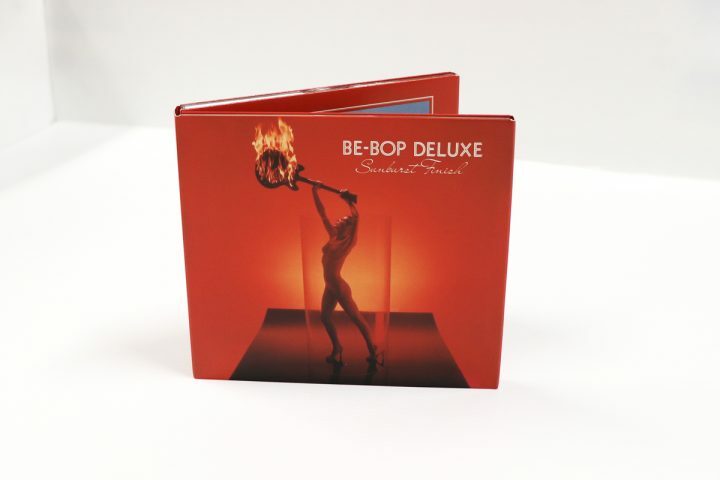 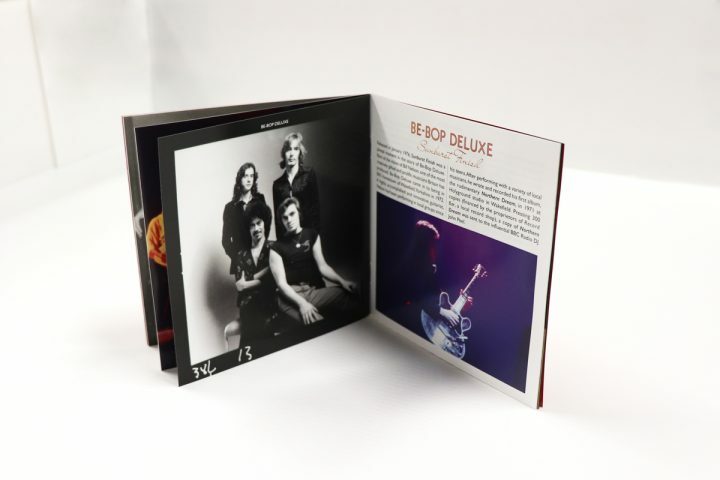 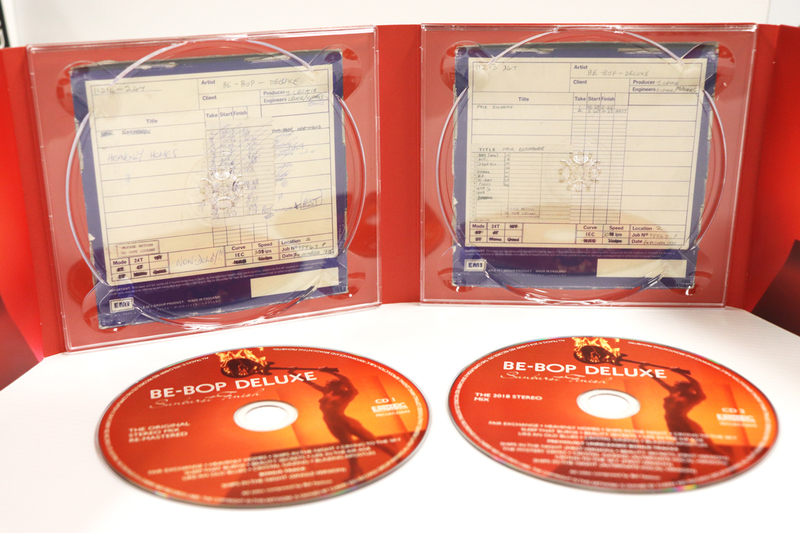 Esoteric Recordings is proud to announce the release of a new re-mastered and expanded 2 CD edition of SUNBURST FINISH the legendary 1976 album by BE BOP DELUXE. Recorded in the Autumn of 1975 at Abbey Road studios (with some sessions also taking place at AIR studios in London), SUNBURST FINISH was the third album by Be Bop Deluxe and the first to feature the line-up of BILL NELSON (vocals, guitars, keyboards), CHARLIE TUMAHAI (bass, vocals), ANDY CLARK (keyboards) and SIMON FOX (drums). It was also the first Be Bop album to be co-produced by BILL NELSON and JOHN LECKIE. An album of immense musical inventiveness and creativity, SUNBURST FINISH was one of the finest albums of its era, a perfect cohesion of ten classic songs written by Bill Nelson (featuring his highly imaginative guitar playing) and a stylised and striking artwork package. 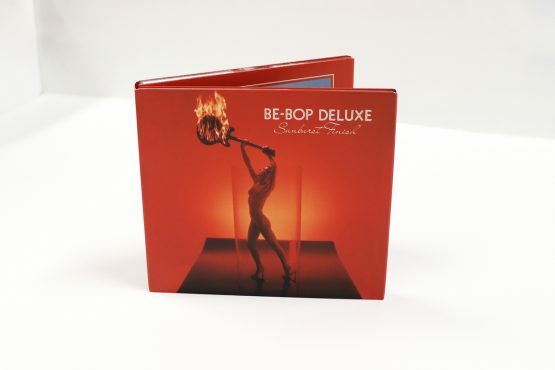 Featuring such classic material as ‘Heavenly Homes’, ‘Crying to the Sky’, ‘Sleep that Burns’, ‘Life in the Air Age’, ‘Crystal Gazing’ and ‘Blazing Apostles’, the album also spawned the hit single ‘Ships in the Night’ and launched Be Bop Deluxe as one of the major breakthrough acts of 1976. 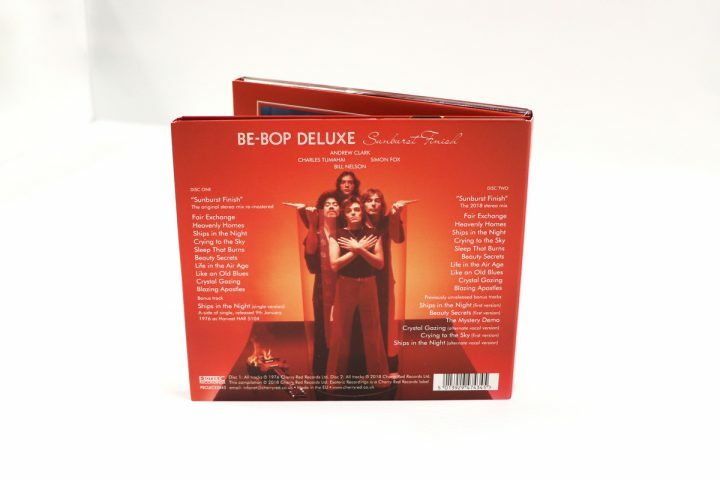 This expanded reissue has been newly re-mastered from the original master tapes and features an additional 17 bonus tracks drawn from a stunning new stereo mix from the original multi-track tapes by award winning engineer Stephen W. Tayler and previously unreleased out-takes from the album sessions. 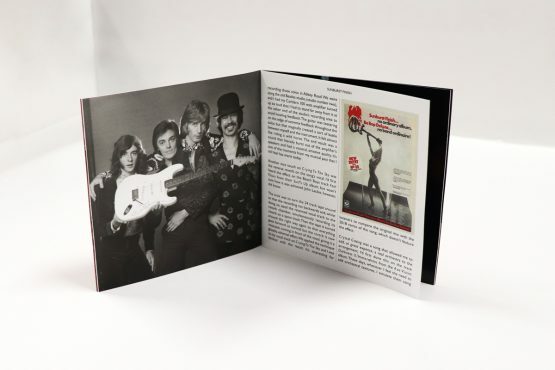 The set also features a booklet which restores the original album artwork and includes previously unseen photographs and an essay of recollections by Bill Nelson. 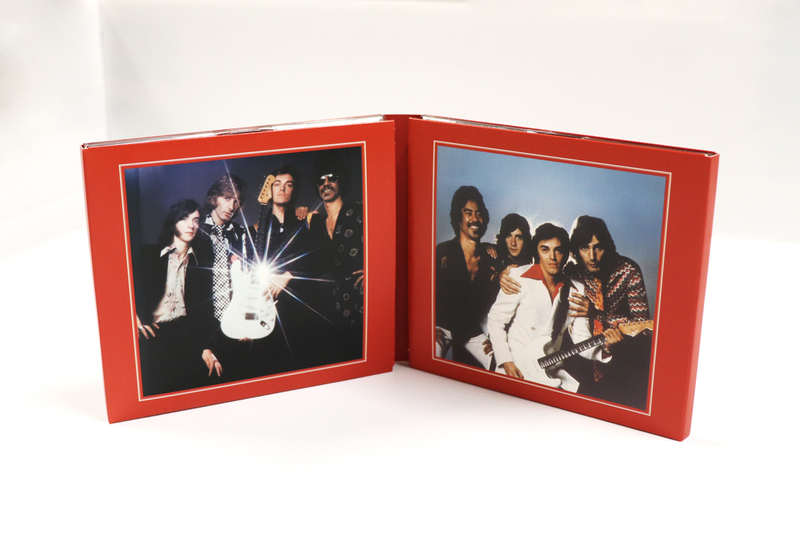 This expanded edition of Sunburst Finish is a fitting tribute to a fine band, the creative vision of Bill Nelson and a wonderful album.